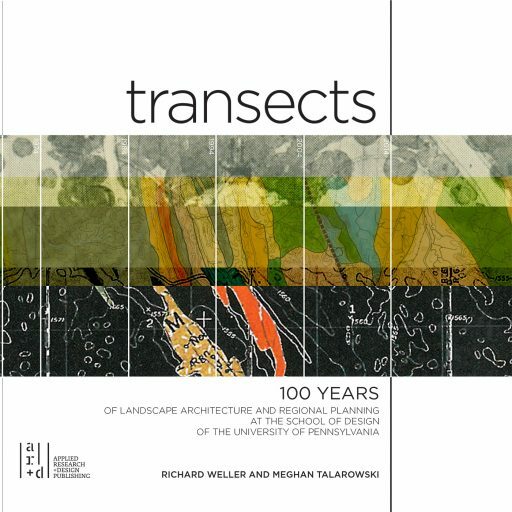 This book celebrates 100 years of history, people and design in Landscape Architecture and Regional Planning at the School of Design of the University of Pennsylvania, through a narrative illustrated by never before published archival drawings by celebrated designers and planners such as Ian McHarg, Narendra Juneja, Sir Peter Shepheard, Yehudi Cohen, Laurie Olin, James Corner, Anne Whiston Spirn, John Dixon Hunt, Alan Berger, Anuradha Mathur and Dilip daCuhna, as well as critical essays on the future of the profession by 40 alumni, practitioners and professors. 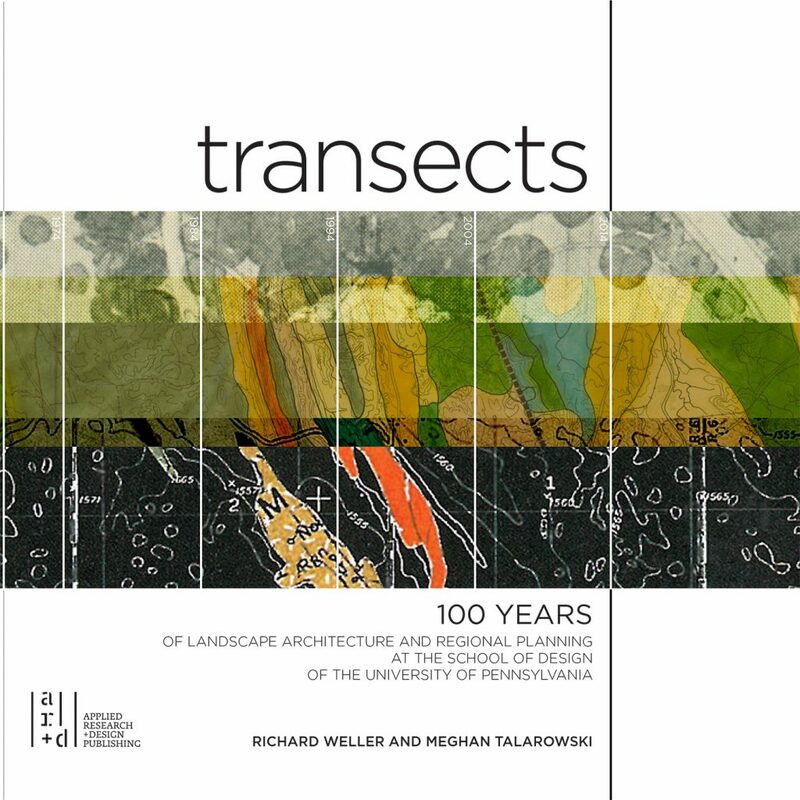 This book commemorates 100 years of Landscape Architecture and Regional Planning at the School of Design of the University of Pennsylvania. Landscape architecture was first introduced as a subject in the School of Fine Arts (now the School of Design) in 1914 through a series of lectures by George Burnap, landscape architect for the United States Capitol. It is from these first lectures that measure our centenary. Within the volume are never before published archival drawings by celebrated designers and planners such as Ian McHarg, Narendra Juneja, Sir Peter Shepheard, Yehudi Cohen, Laurie Olin, James Corner, Anne Whiston Spirn, John Dixon Hunt, Alan Berger, Anuradha Mathur and Dilip daCuhna, as well as critical essays on the future of the profession by 40 alumni, practitioners and professors. We do not claim the book to be a definitive history, but rather a sampling of the best that our 100 year history has to offer. In telling the story, we hope to give life to a century that has attracted over 300 professors, critics and lecturers, educated over 1300 graduates and produced a prodigious body of work in design, research and planning.